Red Eared slider turtle also known as the Res for sale, are the most common aquatic turtle pet and can live 45-50 years in captivity when properly cared for. Red Ear Slider turtles are very active and love to swim. 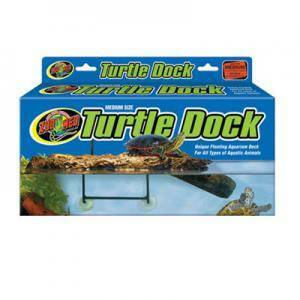 While baby slider turtles for sale are mostly aquatic, these diurnal turtles also enjoy a dry, warm place where they can climb out and bask under a heat light making it important to have a nice floating dock basking area for your new pet slider turtles for sale. 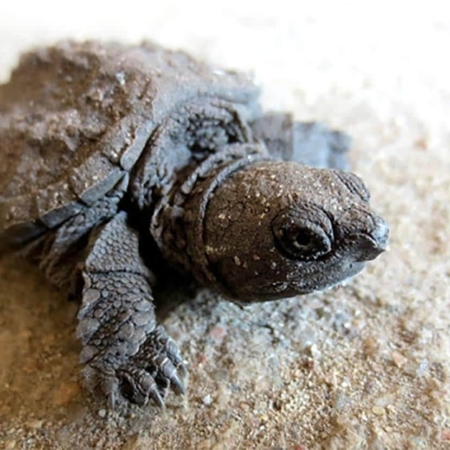 A filter is recommended to help keep the water clean, and you will want to include an assortment of rocks, ramps, docks or other turtle accessories to provide ample space for climbing. A garden or outdoor pond is another common habitat solution for Red Ear Sliders. Turtles are social animals and can be kept together as long as you provide enough space in their habitat. 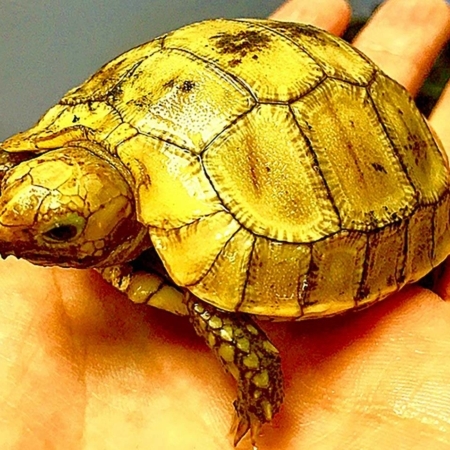 When choosing any baby ear slider turtles for sale or any res turtle for sale it is important that you purchase a healthy animal from an experienced turtle breeder. 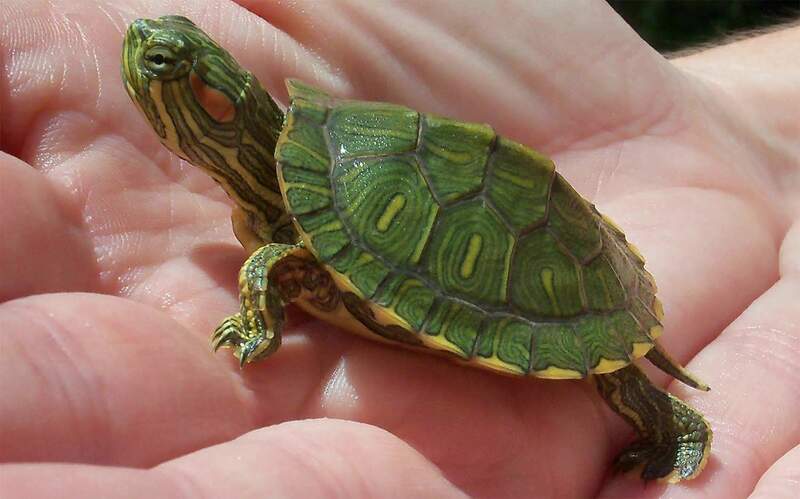 Captive bred red eared slider turtles for sale should always be purchased over a wild caught adults when possible. With a biologist ON SITE, our red ear slider turtle for sale are top notch and ready to ship to you via FedEx Overnight in heated or cooled, insulated shipping boxes and come with our live arrival and full 7 day health guarantee. 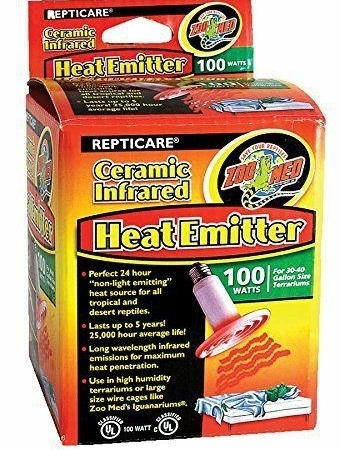 One shipping charge covers up to 4 turtles or tortoises for sale. 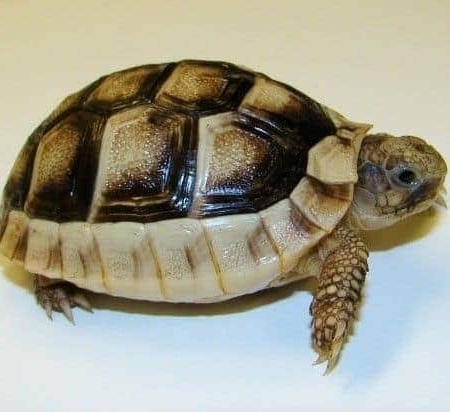 Remember when searching for any tortoises for sale, including a new baby tortoise for sale, tortoise town is your source for the best tortoise for sale , baby tortoises for sale , baby turtles for sale, and adult turtles for sale of any turtle store anywhere. 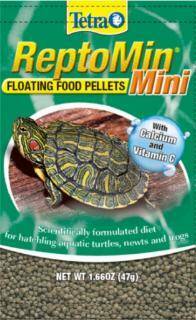 If you are interested in red ear slider turtle care, please visit our care section. Red Eared slider turtle is also known as the Res for sale, are the most common aquatic turtle pet and can live 45-50 years in captivity when properly cared for. 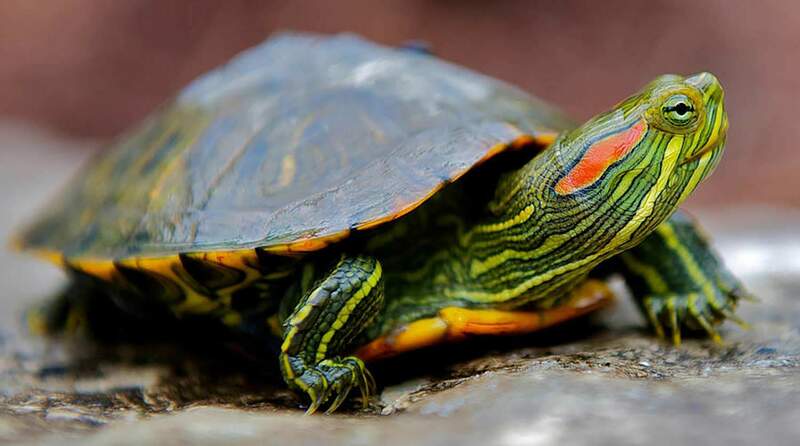 The red-eared slider turtle for sale has a long history in the pet trade, and it has been kept for many years by a wide variety of hobbyists, both beginners and veterans. For years red ear slider turtles for sale were sold in dime stores, and unfortunately many died due to a lack of knowledge of the children who begged their parents to buy them for them. 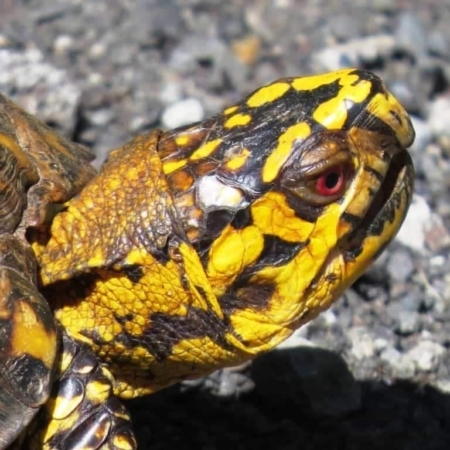 Luckily, now that reptile enthusiasts are better educated, the red-eared slider has a better chance of survival in captivity, but it is a large turtle and should be kept only by people who are prepared to provide the proper care for it. Red-eared sliders for sale are strong swimmers and will spend a majority of their time in the water. They bask a lot, too, and during warm, sunny days, wild red-ears love to stack on top of each other while doing so. The slightest movement or sound will send them sliding off their rocks or logs and back into the water—this, coupled with the red ear mark on both sides of their heads, gives them their common name. 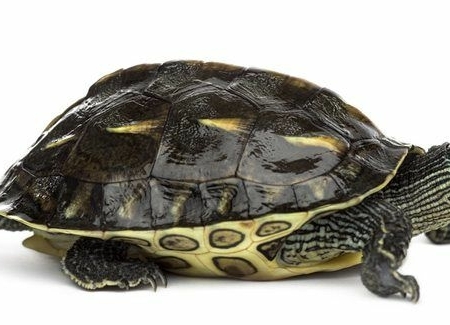 Pet red-eared sliders for sale can be very personable and will often swim up to you, begging for food. 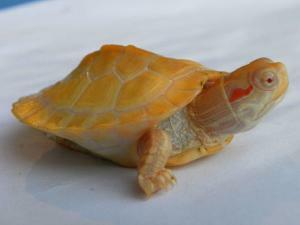 More than just red eared slider turtles for sale! i purchased a pair of Red Eared Sliders and a pair of chinese golden thread turtles for sale from cbreptile.com last month for Christmas. They arrived the next day and are all in perfect health. I would highly recommend CBreptile!